Hiro (Kyoto, Japan) on 24 October 2014 in People & Portrait and Portfolio. 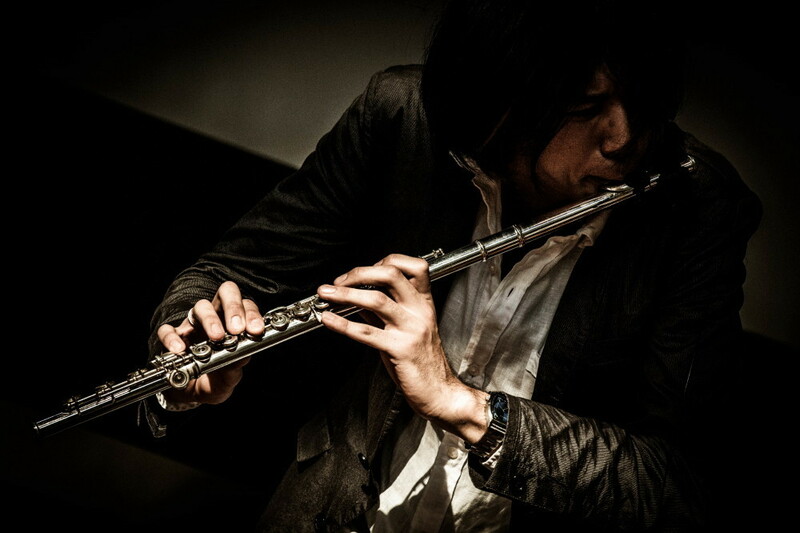 The flute is a virtuoso player. This is an exceptional series. Images of musicians often fall short but these do not. Great light, framing & colours !! A beautiful image! This is exquisite! Excellent concert scenes! This is gorgeous! such beautiful angle, composition, focus, colors, lighting, shadows & treatment! The lighting in this short series has been used well. Brilliant with the light and the diagonal !! !